December 1, 2017: My second piece for the New York Times Book Review—a cluster review of kids’ books that would make neato holiday gifts—is online today; the piece will be in the print issue dated December 3. 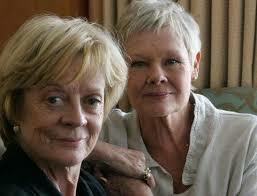 A couple of old dames really want you to read it. Nell Beram is a former Atlantic Monthly staff editor and coauthor of Yoko Ono: Collector of Skies (Abrams, 2013). 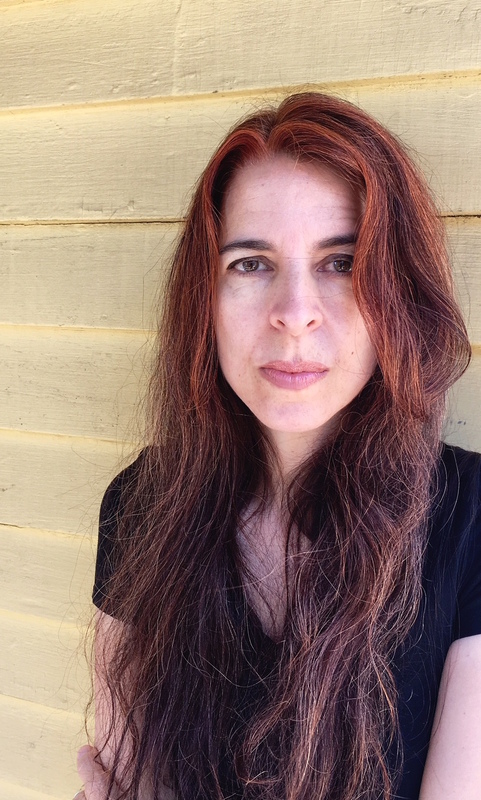 Her fiction and nonfiction have appeared at The Awl, The Cut, Slate, and Salon and in The New York Times Book Review, L'Officiel, The Threepenny Review, V magazine, and elsewhere. She lives in the Boston area with her husband and children.